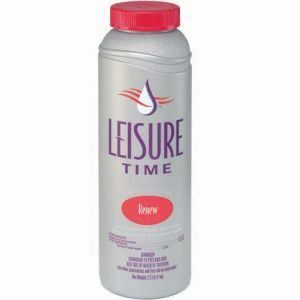 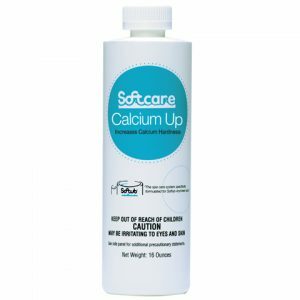 Softcare Defoam 16 oz. 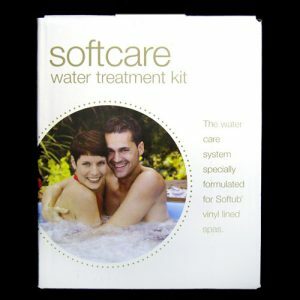 An oil-free silicone based formula to stop foam from forming by decreasing water surface tension. 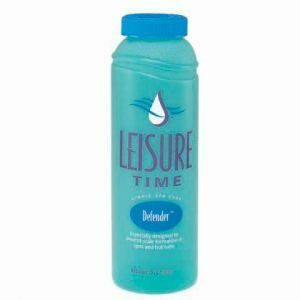 Remember – most foam is caused by leaving air controls open, or left over laundry soap in your suit…One small squirt immediately flattens foam.